Mirdangam,the primary percussion instrument of South Indian Carnatic Music & Dance is made of Jackwood.The two sided instrument produces the bass on the left side and treble on the right. The 24" Mirdangam is usually used to accompany a Male voice in a concert.The 24" Mirdangam is tuned between 1 - 3 pitch. The Left side playing surface is made of goat skin and a few layers of buffalo skin.The right side is more complex and a combination of goat,cow & buffalo skin is used .Both sides are held together by tight leather lacing. All Mirdangam are made with kuchi inside the heads.thin strips of head are inserted radially under the top layer of skin. This acts as a snare and gives the distinctive Mridangam vibration. The instrument is accompanied with a Foam padded bag & a centrepiece wrapped around the centre of the instrument. 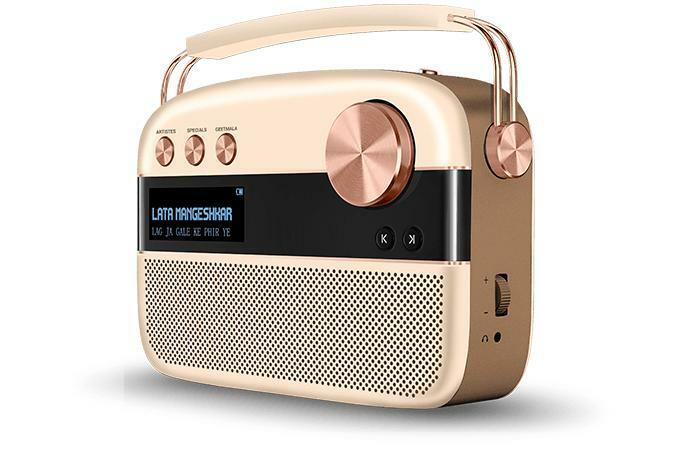 Classical Musical Instruments As a well reliable manufacturer, exporter, trader and supplier, Waves Musical Instruments is involved in supplying best in class Classical Musical Instruments. 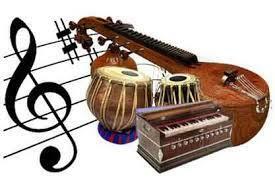 There are diverse types of Classical Indian Instruments that are different from each other in their own ways, and are widely used in various musical compositions. We are a trusted company, and thus we make sure that all the offered instruments are of optimum quality as well as delivered within the given time lines. 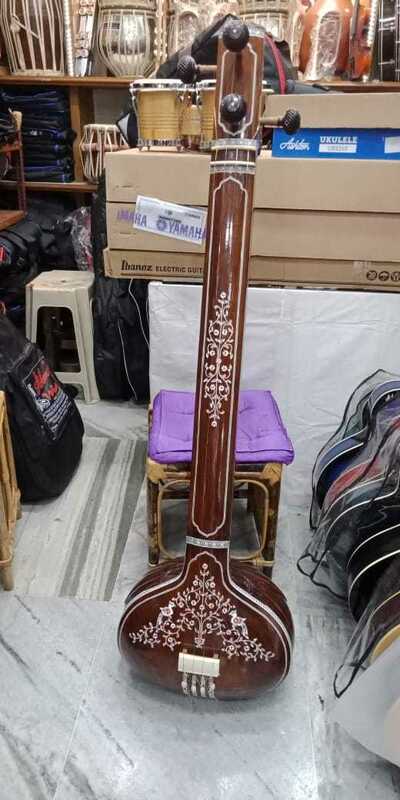 Manufactured using highest grade raw materials, the range of Classical Musical Instruments offered by us comprises Classical Sarangi, Indian Musical Sarod, Musical Tanpura, Musical Veena, and more. The organization has now grown very big & its business has reached beyond the boundaries of India. 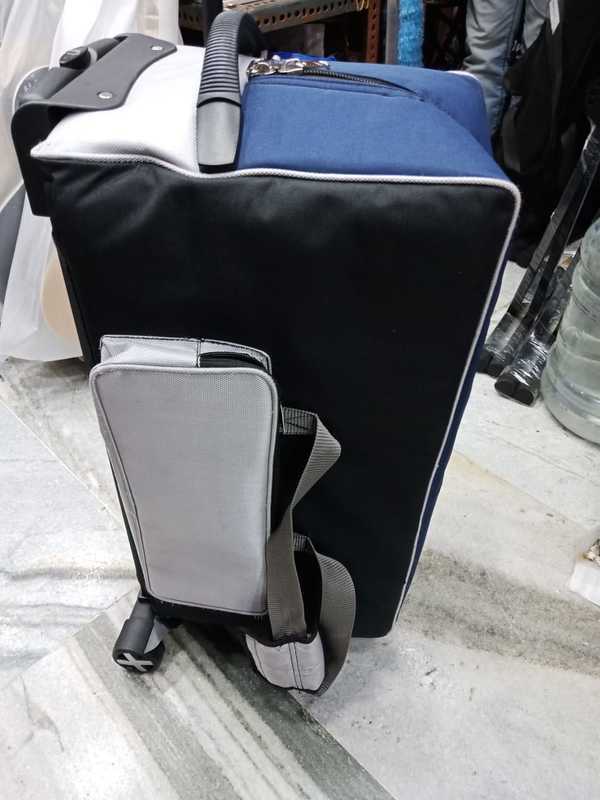 We have full fledged work shop in Mumbai, With a work force of skilled men the production takes placeunder strict quality control norms. We believe only in quality & excellence of our instruments & are preferred by the doyens of the musical world. Our Showroom situated at thane in Mumbai make available all possible services to our customers. Best Quality Indian & Western Musical Instruments are always on Display. Mirdangam,the primary percussion instrument of South Indian Carnatic Music & Dance is made of Jackwood.The two sided instrument produces the bass on the left side and treble on the right. The 22" Mirdangam is usually used to accompany a Female voice in a concert.The 22" Mirdangam is tuned between 5 - 6 pitch. The Left side playing surface is made of goat skin and a few layers of buffalo skin.The right side is more complex and a combination of goat,cow & buffalo skin is used .Both sides are held together by tight leather lacing. All Mirdangam are made with kuchi inside the heads.thin strips of head are inserted radially under the top layer of skin. This acts as a snare and gives the distinctive Mridangam vibration. The instrument is accompanied with a Foam padded bag & a centrepiece wrapped around the centre of the instrument.